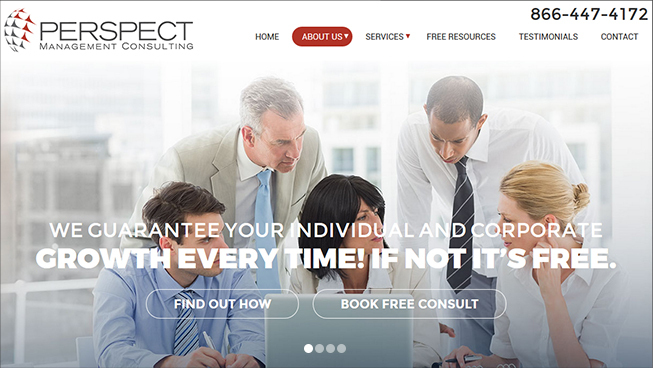 TechWyse created a brand new, responsive website for Perspect Management Consulting. 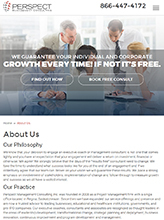 Combined with a verified Google My Business (GMB) listing, we were able to drive local traffic to this client’s site. 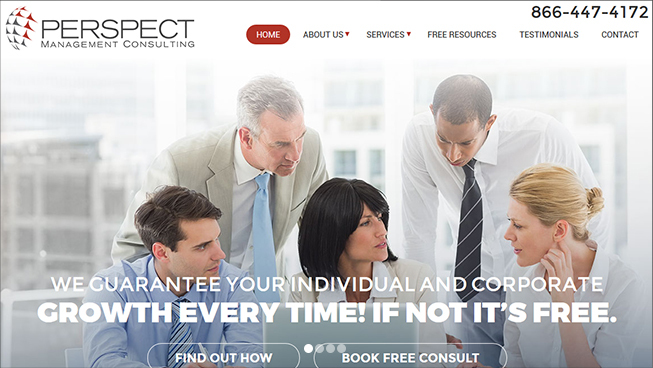 We implemented a cost-effective Pay Per Click (PPC) campaign that improved click-through rate and cost-per-lead. 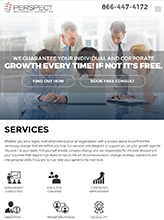 With the use of TechWyse’s proprietary data tracking software, AdLuge, this client is able to see a high ROI on all digital marketing efforts – and improve their bottom line.